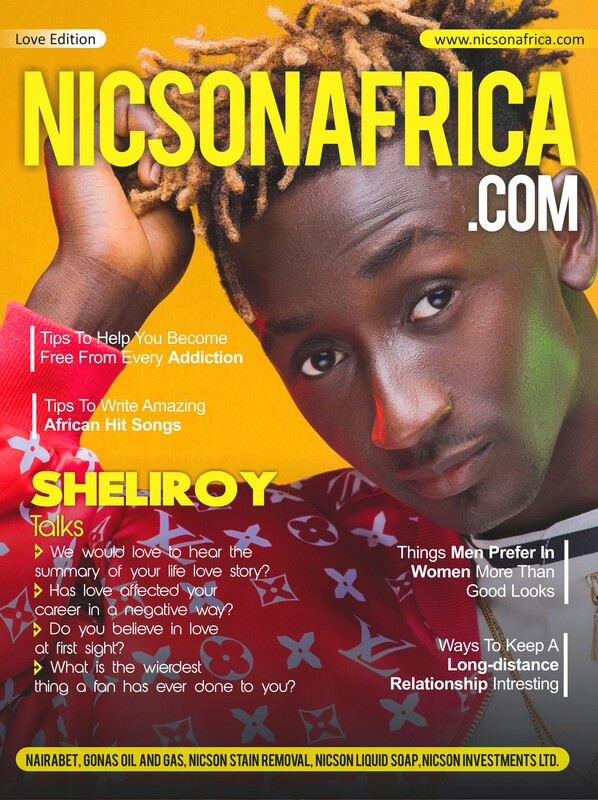 Breezy love talks as SHELIROY (The Living Dragon) Covers Nicson Africa Magazine, for Sunday, 22nd July. Sheliroy also talks about what inspires him, how growing up was for him and how he has to to attain his graceful fame. He also expose us to his label which have kept many fans curious. About love, he says "LOVE, is the reason why I look forward to the next day (smiles). Too deep (smiles), allow me take a deep sigh (Laughs)." Go read more on Nicson Africa Magazine.